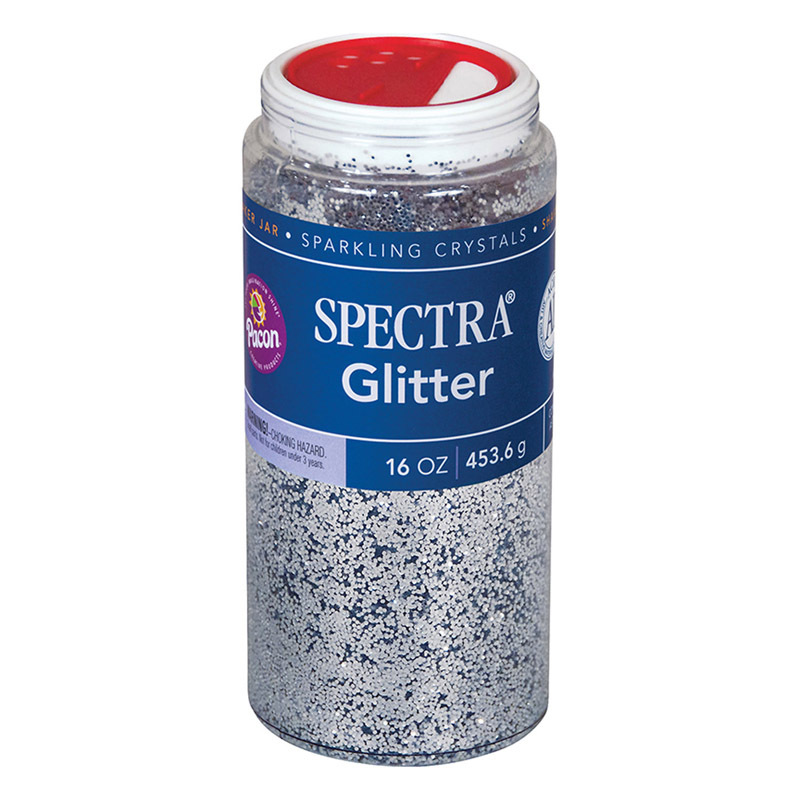 Perfect for the classroom, these squeezable bottles have caps for resealing. 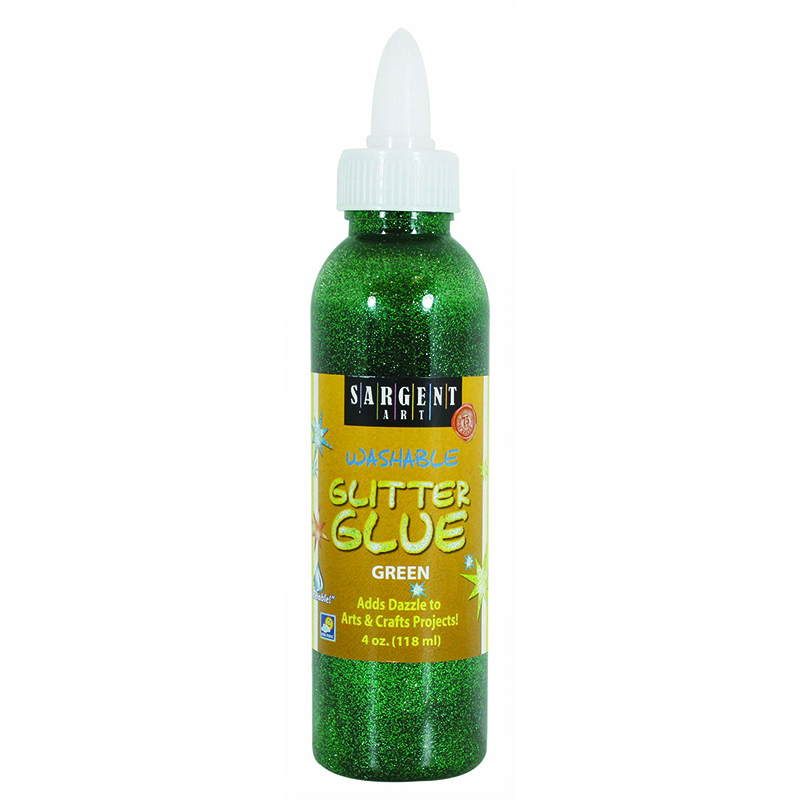 Easily add shimmery glitter particles to many types of projects with these non-toxic glitter glue pens! 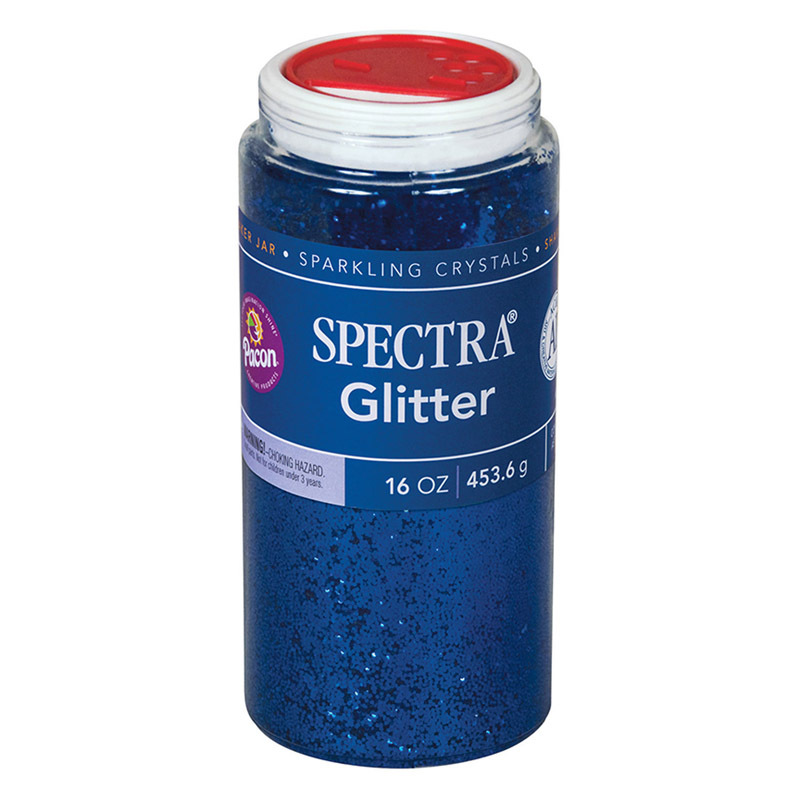 Each bottle includes 4oz of blue glitter glue. 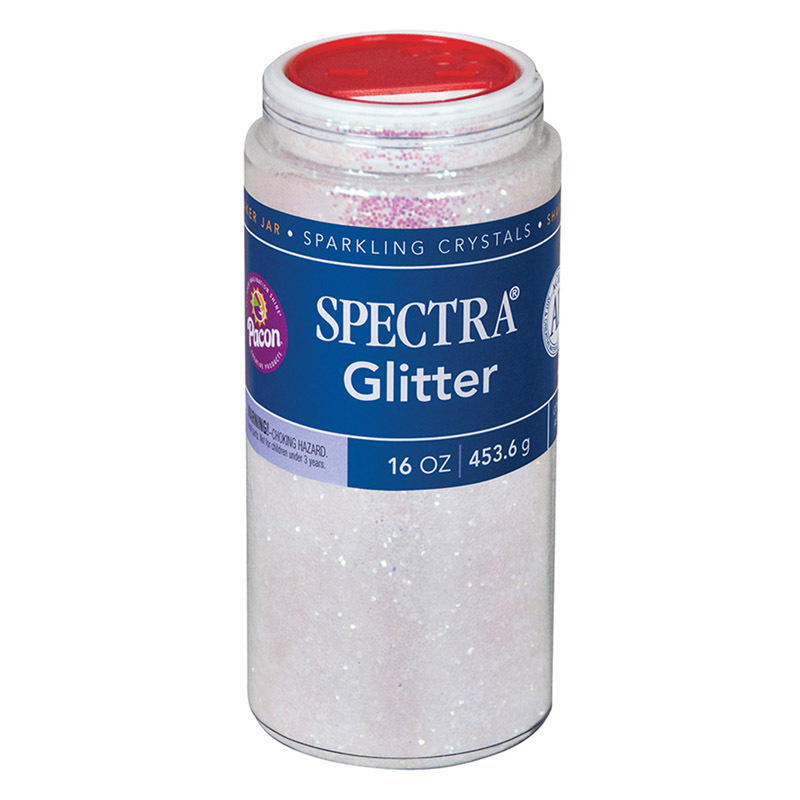 Bundle includes 12 bottles. 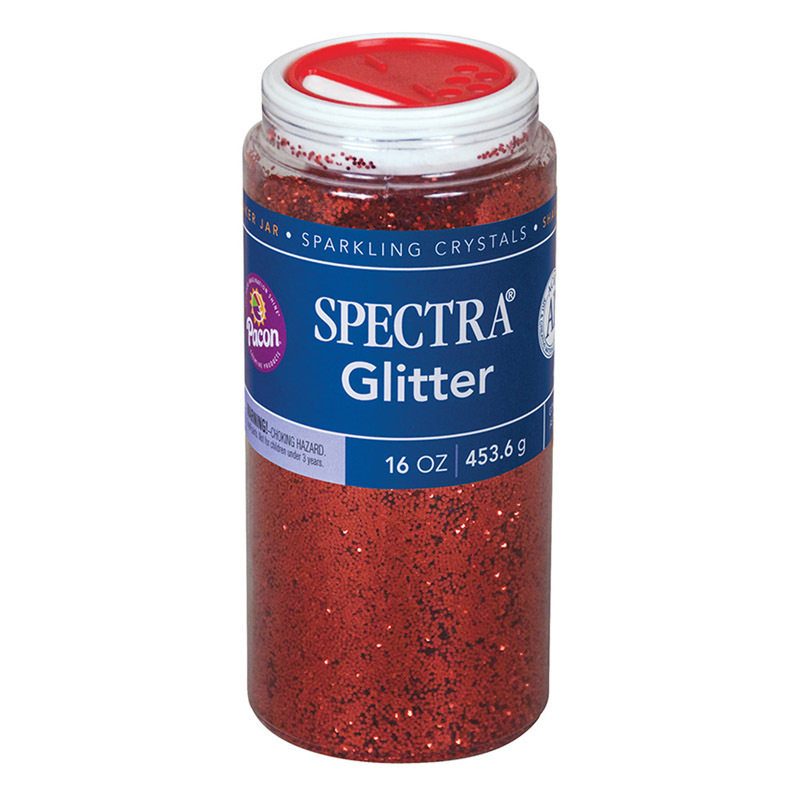 Perfect for the classroom, these squeezable bottles have caps for resealing. Easily add shimmery glitter particles to many types of projects with these non-toxic glitter glue pens! 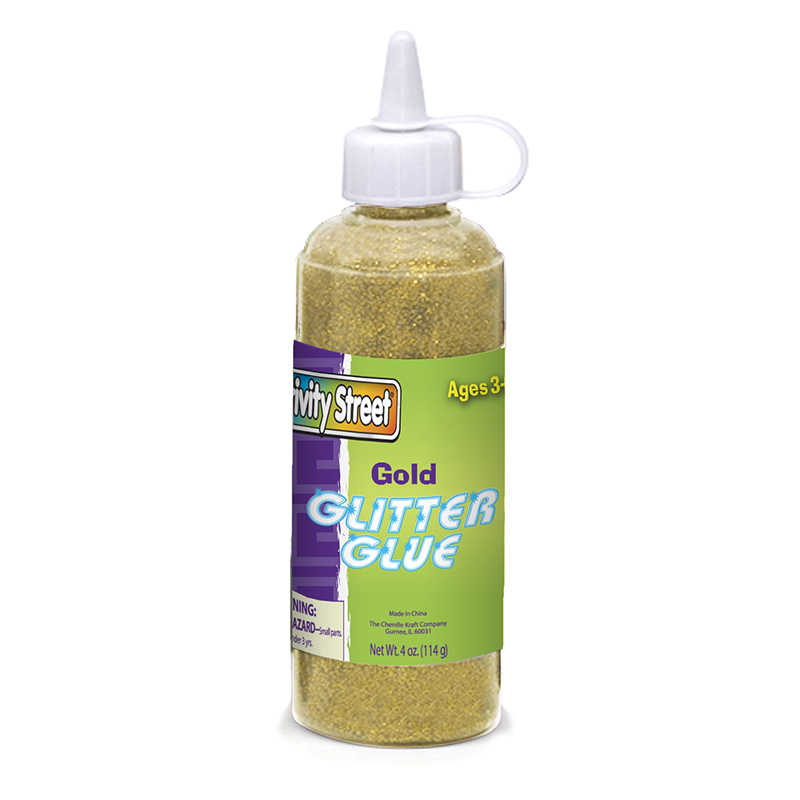 Each bottle includes 4oz of gold glitter glue. Bundle includes 12 bottles. 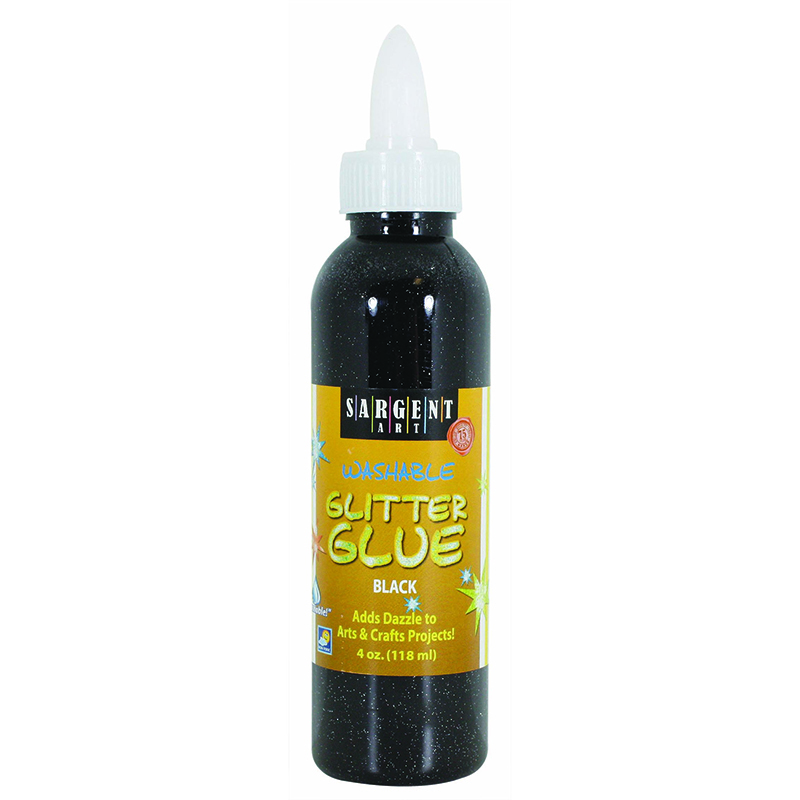 Perfect for the classroom, these squeezable bottles have caps for resealing. Easily add shimmery glitter particles to many types of projects with these non-toxic glitter glue pens! Each bottle includes 4oz of green glitter glue. Bundle includes 12 bottles. Perfect for the classroom, these squeezable bottles have caps for resealing. Easily add shimmery glitter particles to many types of projects with these non-toxic glitter glue pens! 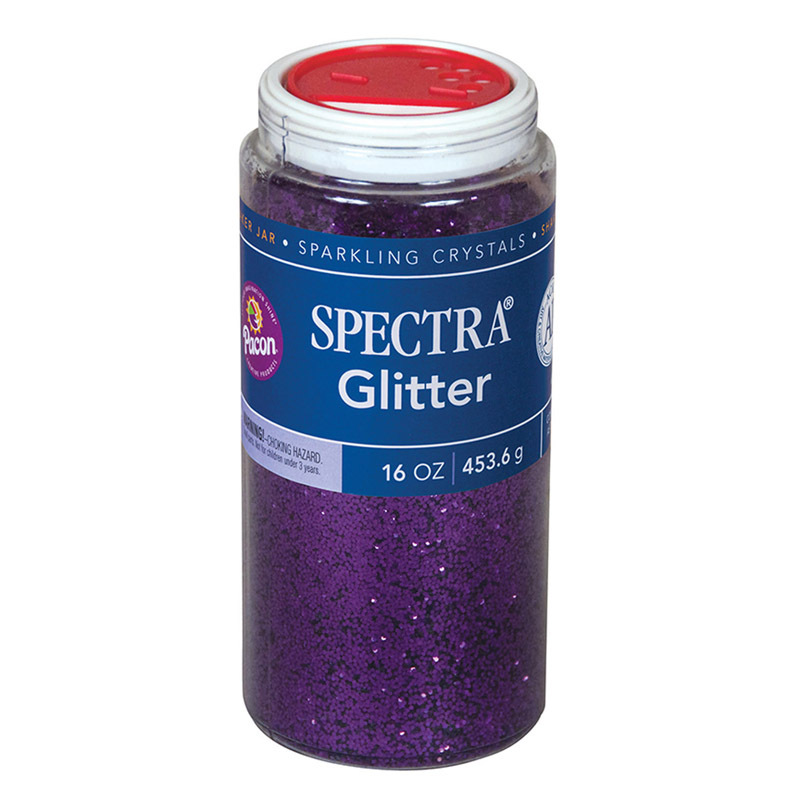 Each bottle includes 4oz of multi-color glitter glue. Bundle includes 12 bottles. Perfect for the classroom, these squeezable bottles have caps for resealing. 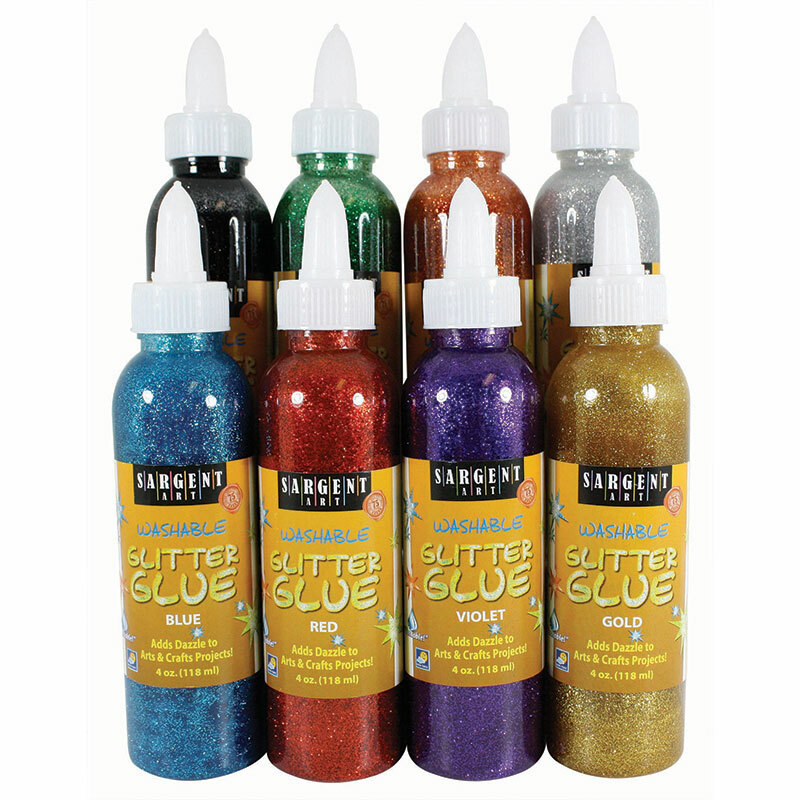 Easily add shimmery glitter particles to many types of projects with these non-toxic glitter glue pens! Each bottle includes 4oz of red glitter glue. Bundle includes 12 bottles. 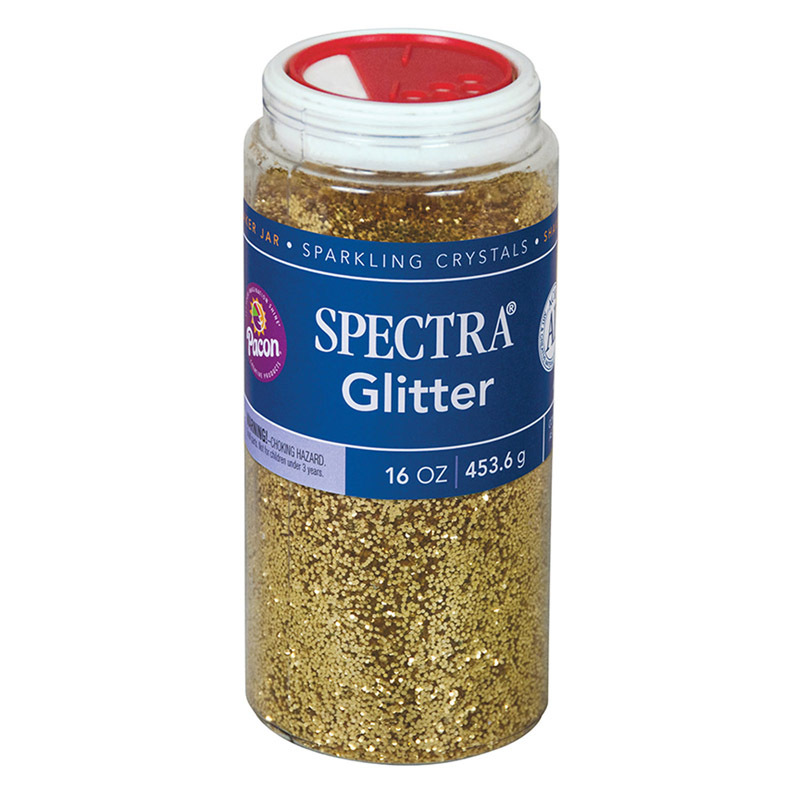 Perfect for the classroom, these squeezable bottles have caps for resealing. 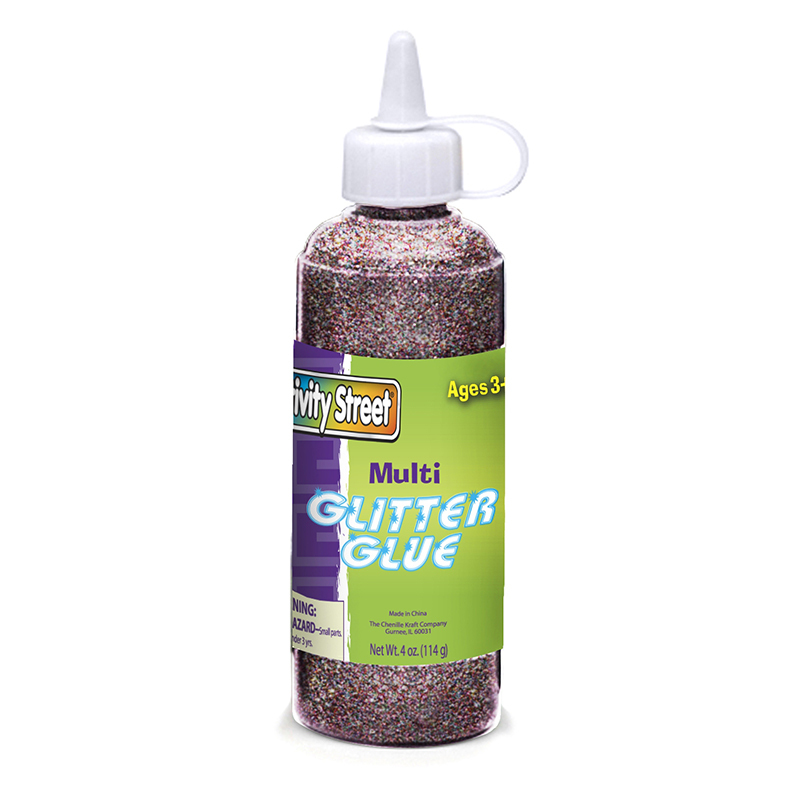 Easily add shimmery glitter particles to many types of projects with these non-toxic glitter glue pens! 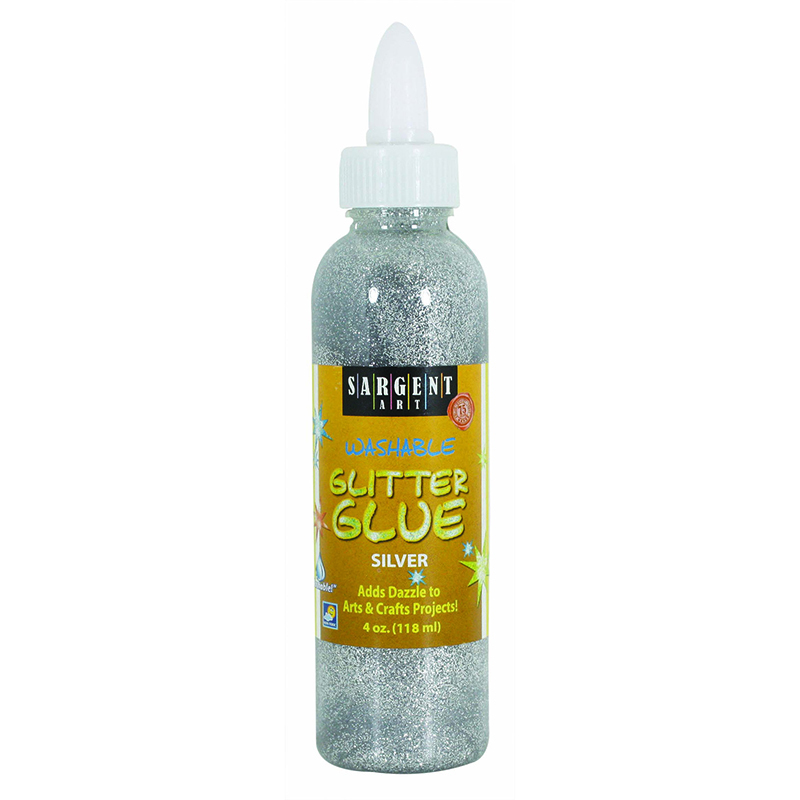 Each bottle includes 4oz of silver glitter glue. Bundle includes 12 bottles. 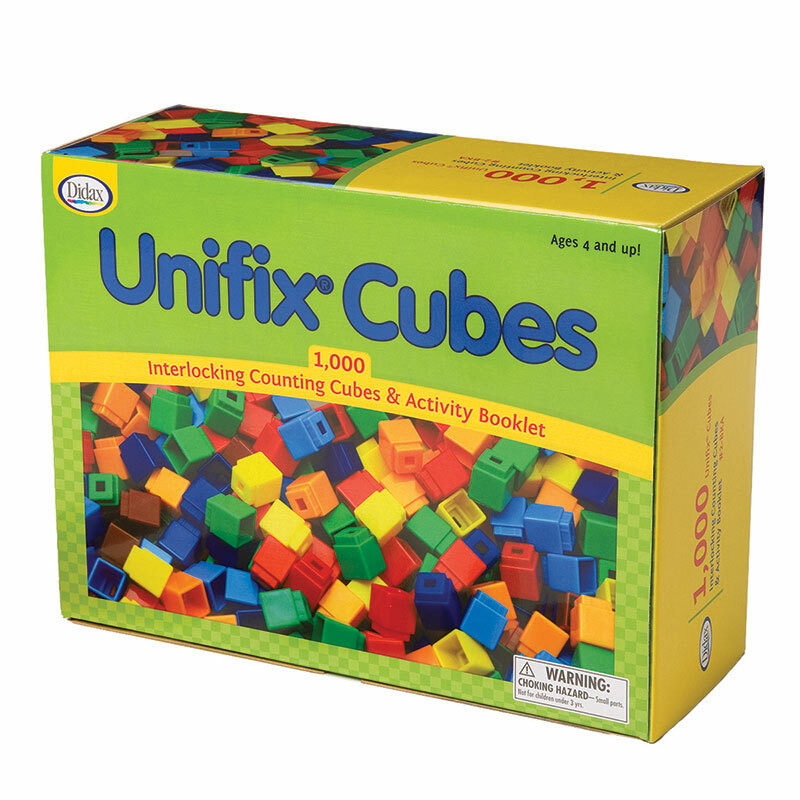 These Unifix cubes are durable, colorful, easy to store, easily joined by small hands and IRRESISTIBLE. An informed educator can use them to teach number sense and place value, patterning, graphing, estimation, measurement (area, length, weight), algebraic relationships, etc. Homeschooling parents will find them invaluable. Why? If they need help teaching their children, information is widely available. Through their use and manipulation their children can construct and coordinate relationships, the stuff of mathematical thinking.